Self funded group of 14- deposit of £700, balance of £2500 payable 6 weeks before the event. Cost on self funded option, £3200 for group of 16 (£200 per person) £700 deposit required to secure booking, the balance of £2500 is payable 6 weeks before the event. Day 2 - Group gets picked up from accommodation/pre-arranged pick up point at 9.00 and taken to Wasdale. The group will ascend via Mickledore and descend the most popular route via Hollow Stone. This is an approximate 9km round trip with 900m of ascent. It is approximated that the group will be on the hill for 6 hours. There will be plenty more opportunity to collect and remove litter from the trails. 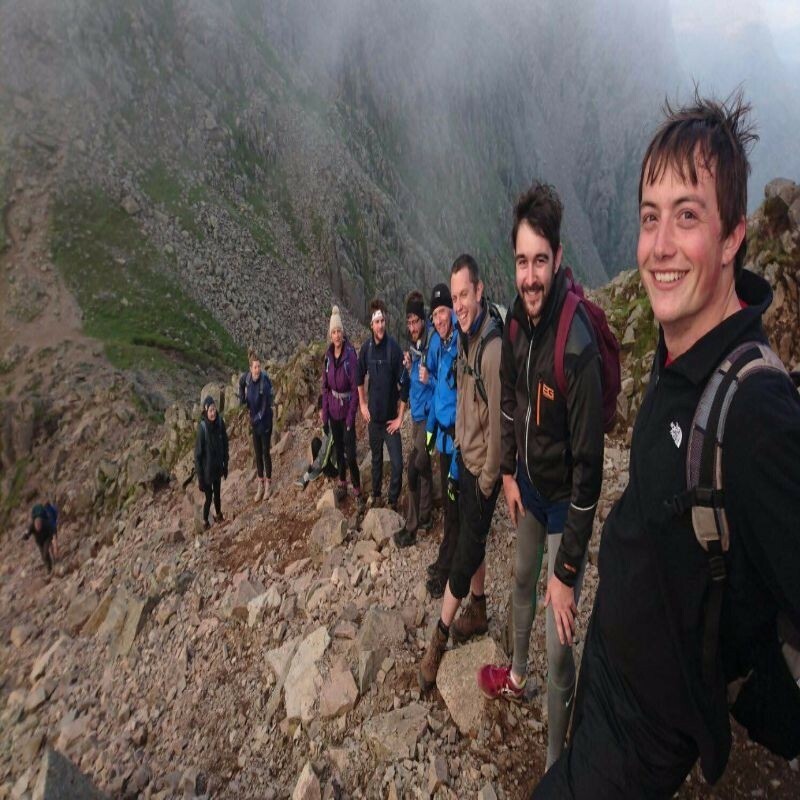 This challenge will give the group many views of Englands highest peak and give the opportunity to “give something back by taking something away”. Exact routes will be decided on the day and will depend on weather conditions and peoples fitness etc. 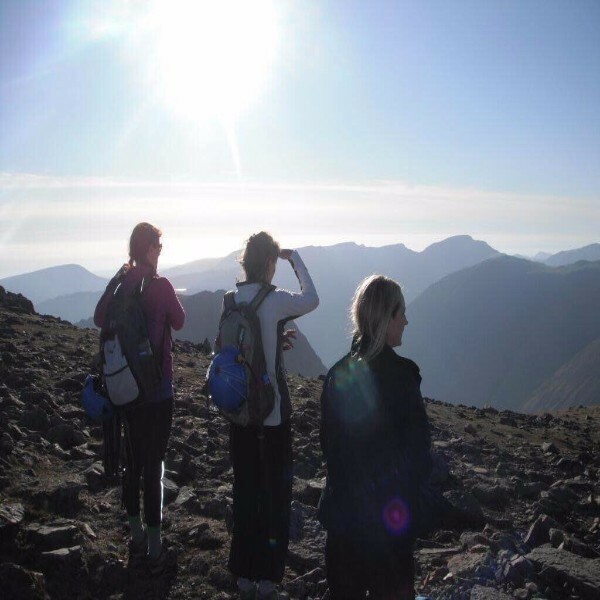 Challenges (as well as the climb itself) includes collecting a certain weight, number of bags of litter or finding and bringing back the most interesting piece of litter - an octopus was found at the summit in 2013. This ECO friendly event is challenging and also helps corporate groups and teams make a difference. To find out more call us on 0843 2249 089 or simply book online.